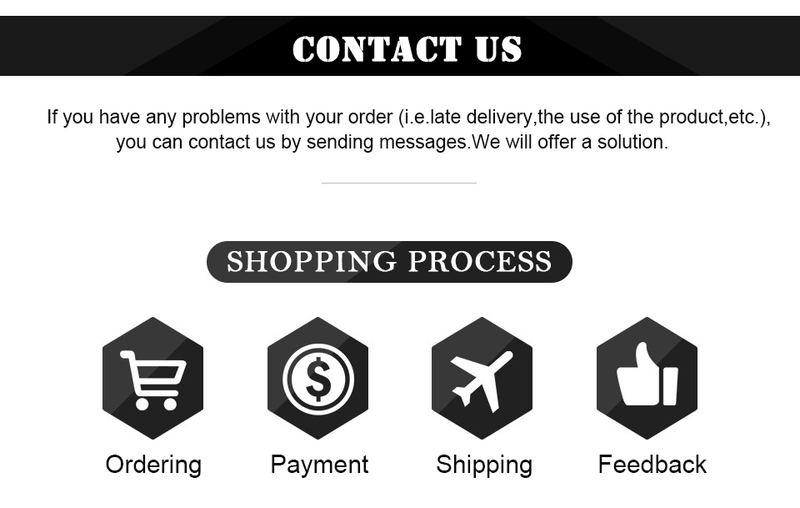 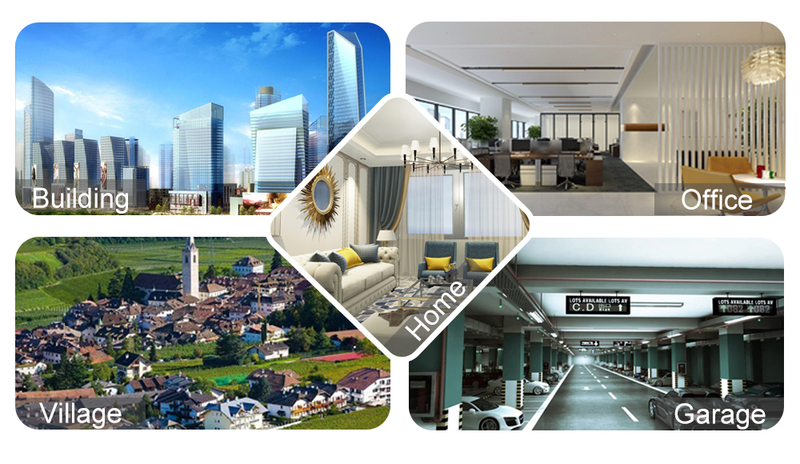 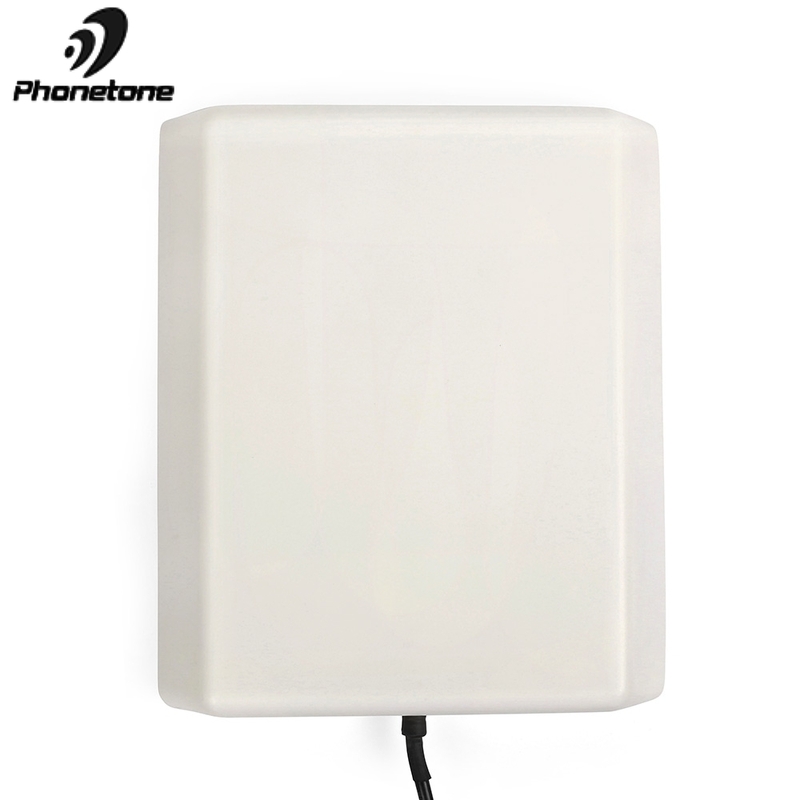 This product supports shipment from Germany overseas warehouse, if you need, you can contact customer service, we will shipping to you from the German warehouse. 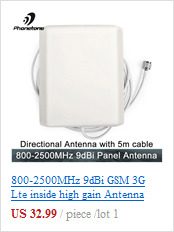 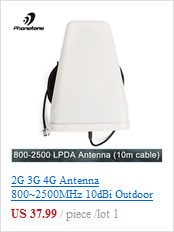 1) This is an indoor Panel antenna only. 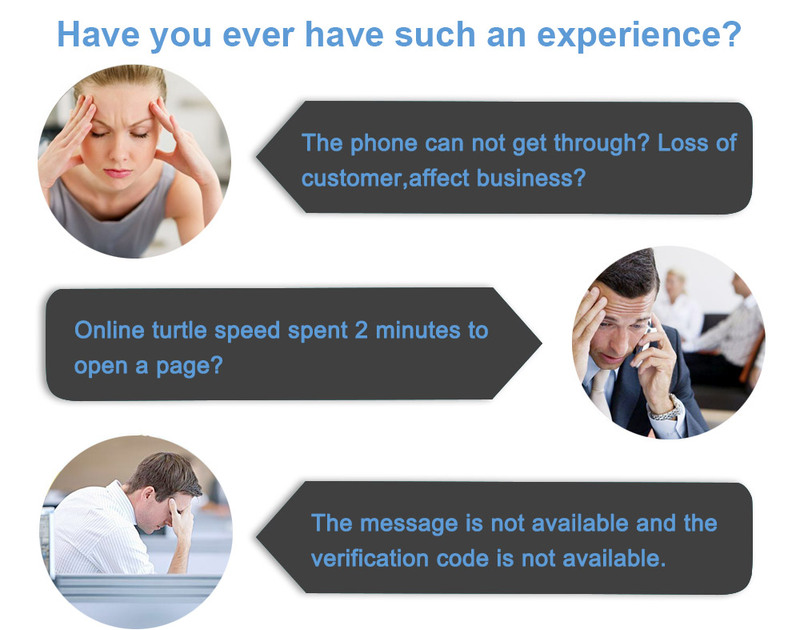 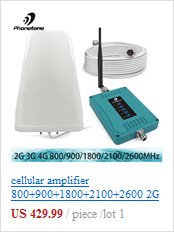 It doesn\'t work alone. 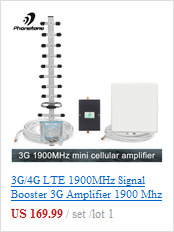 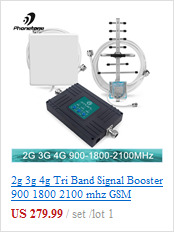 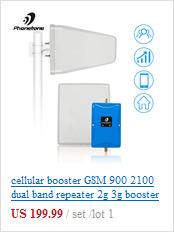 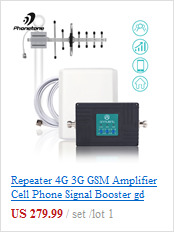 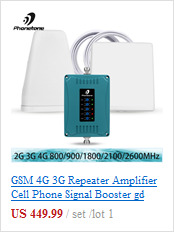 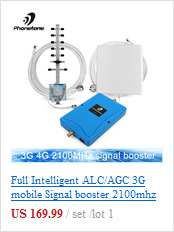 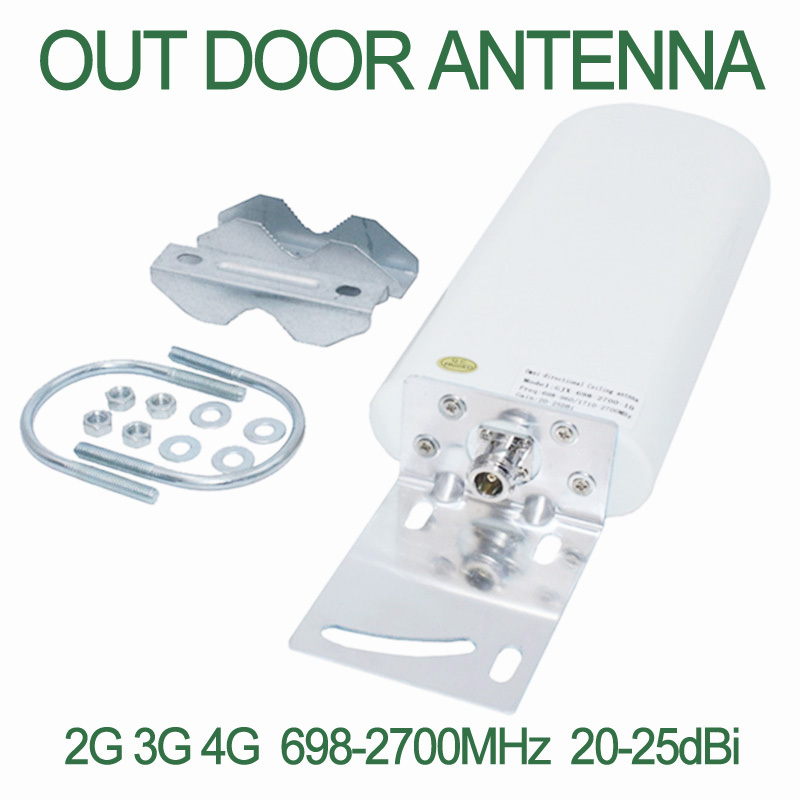 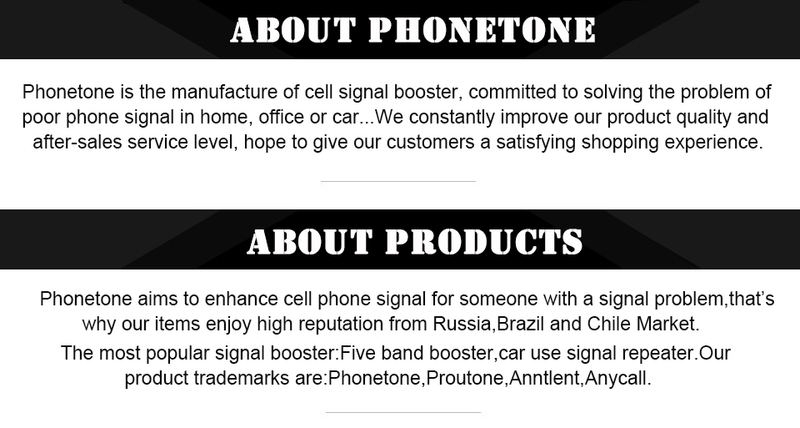 You need a Cell Phone Signal Booster/Repeater to work with this antenna. 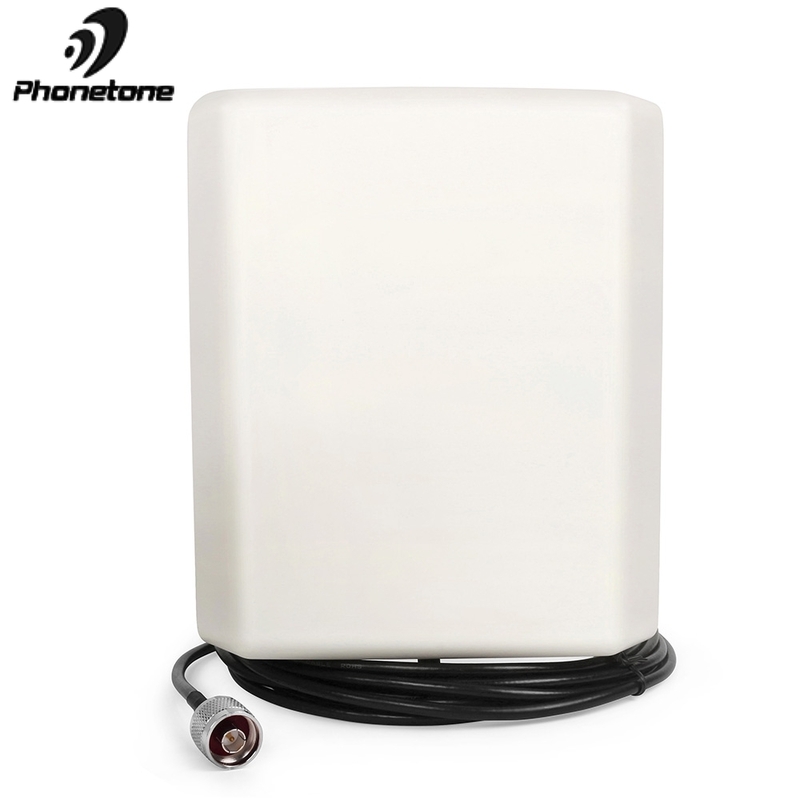 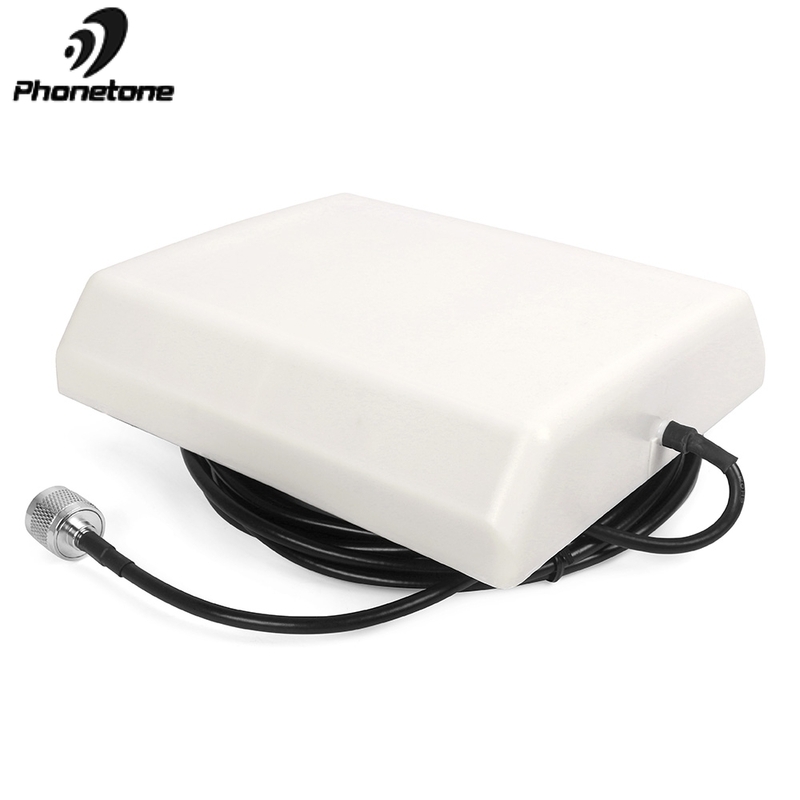 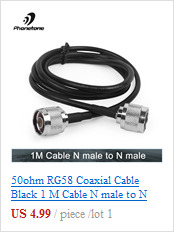 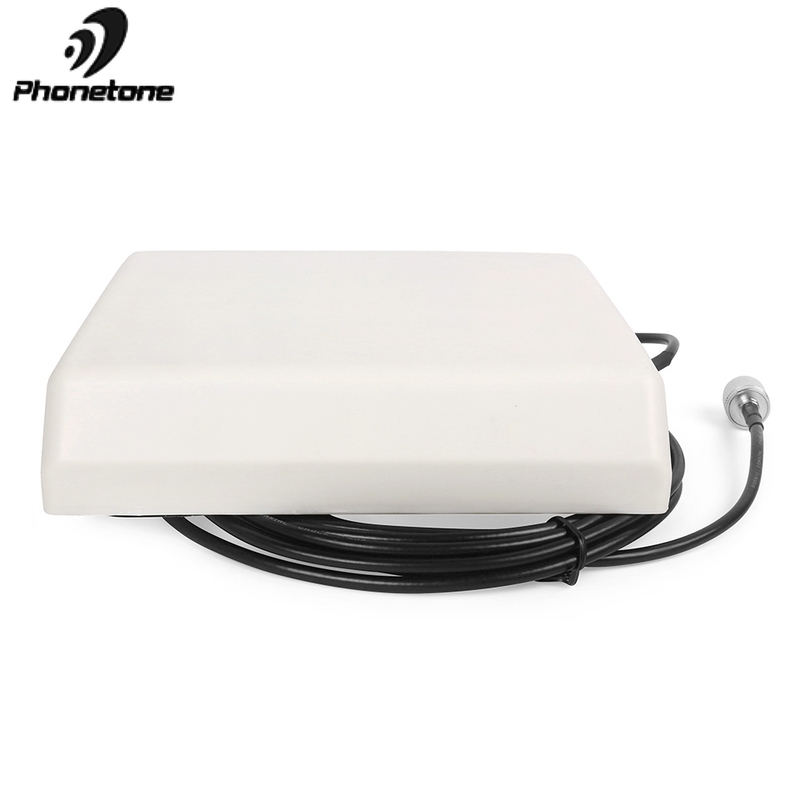 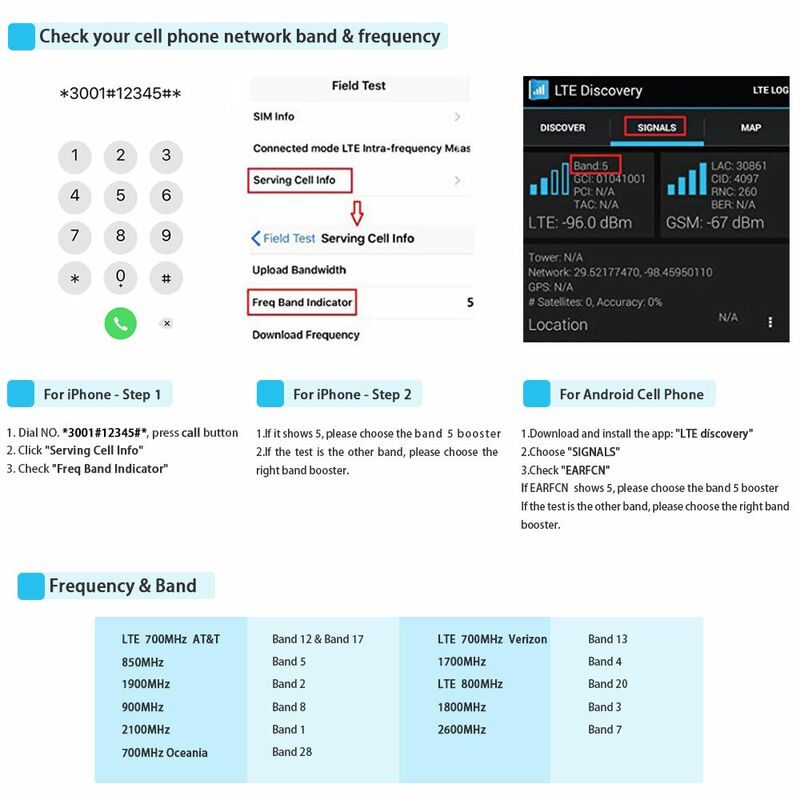 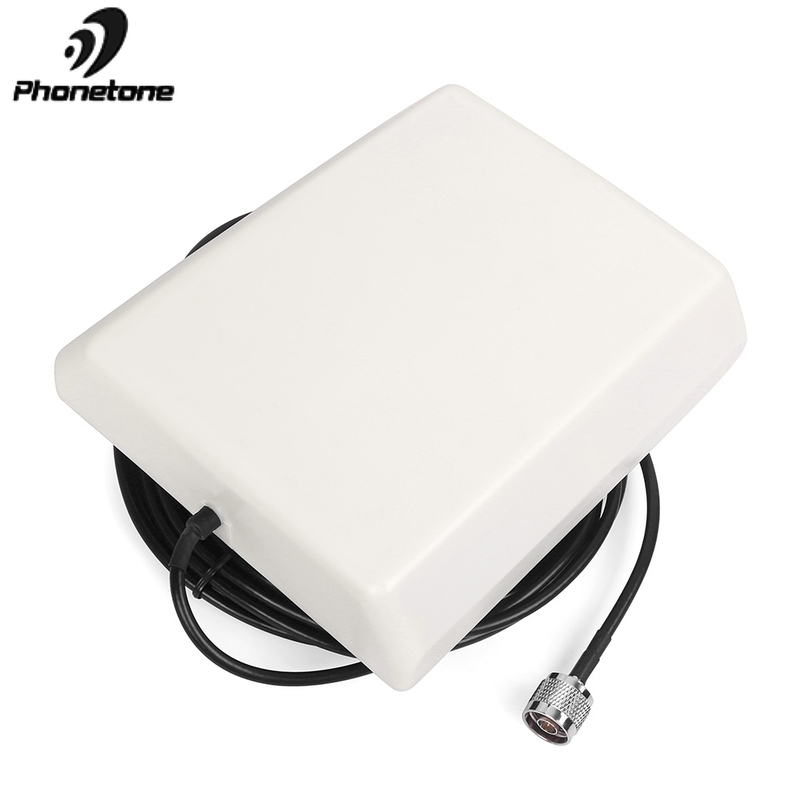 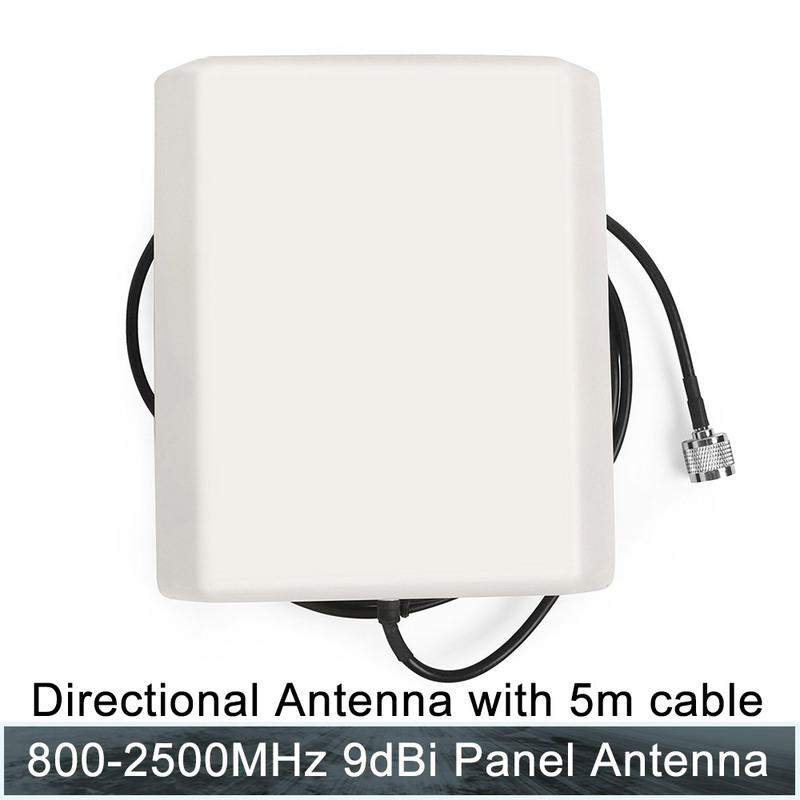 2) This indoor directional antenna is designed together with the cable , in order to reduce the loss of the signal and it can be installed easily .